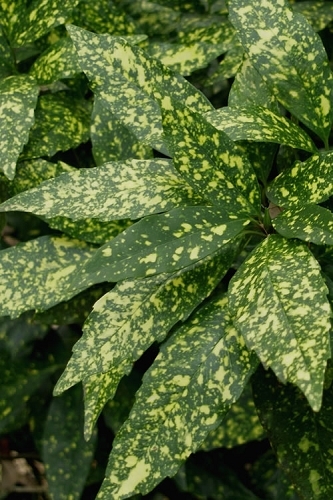 Though it looks like a tropical plant, Dwarf Green Aucuba is a super-hardy evergreen shrub that features very dark green, sword shaped leaves that contrast nicely with almost any plant nearby. Get all the details below! 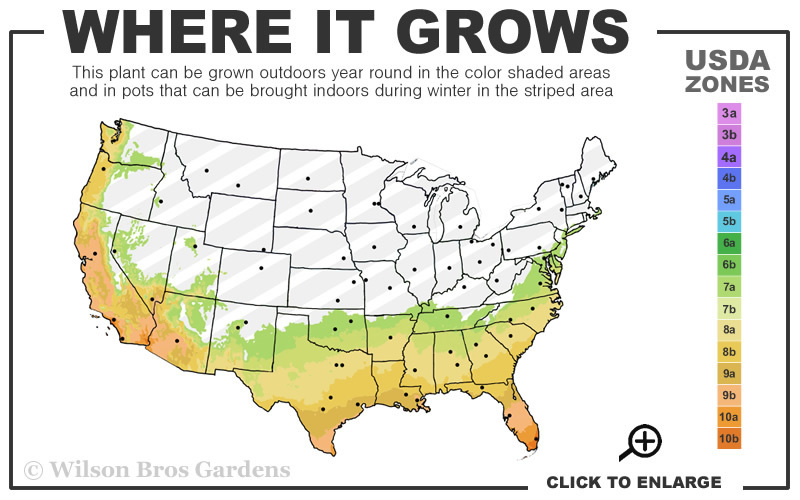 Note: For our customers who live and garden north of USDA Plant Hardiness Zone 7a, where this Aucuba variety is not winter hardy outdoors, you can enjoy it as a year-round houseplant or in containers that can be moved indoors during winter and placed back outside when temperatures warm up in spring. 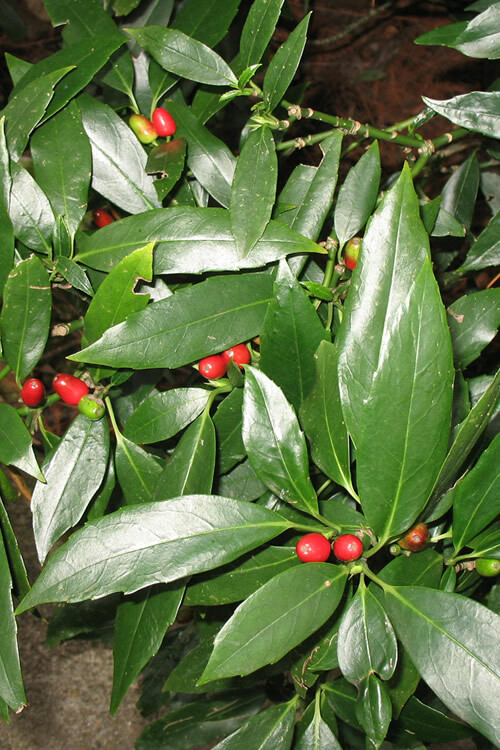 Though it looks like a tropical plant, Dwarf Green Aucuba is a super-hardy evergreen shrub that features very dark green, sword shaped leaves that contrast nicely with almost any plant nearby. 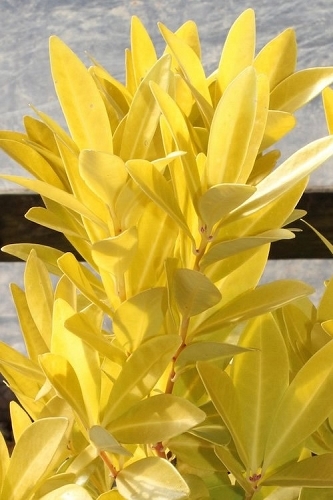 This foliage provides a nice tropical effect in the shady areas of the landscape or gardens. 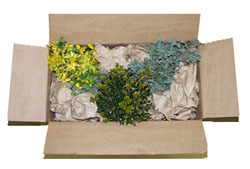 It is a wonderful evergreen accent in perennial shade gardens combined with hosta lilies, perennial ferns, heucheras, and other shade-loving plants. 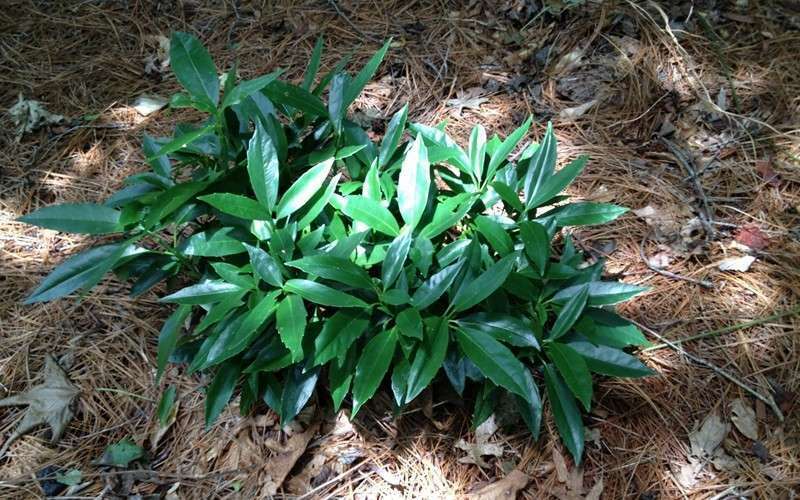 Growing in a dense mound 3 to 4 feet tall and wide, and thriving in dense shade to part shade, Dwarf Green Aucuba is ideal for use as an accent, in groupings, or as a natural hedge in home foundation plantings, under the canopies of large shade trees, and in other shady areas. 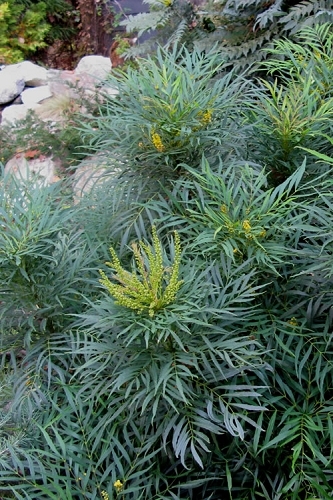 A fine addition to the tropical look garden, perennial shade gardens, rock gardens, and Xeriscape gardens (low water needs). 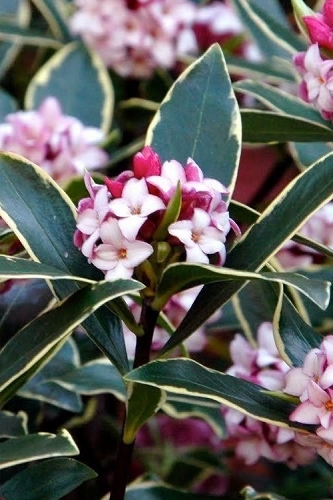 You can also grow this flashy beauty year-round indoors as a houseplant! 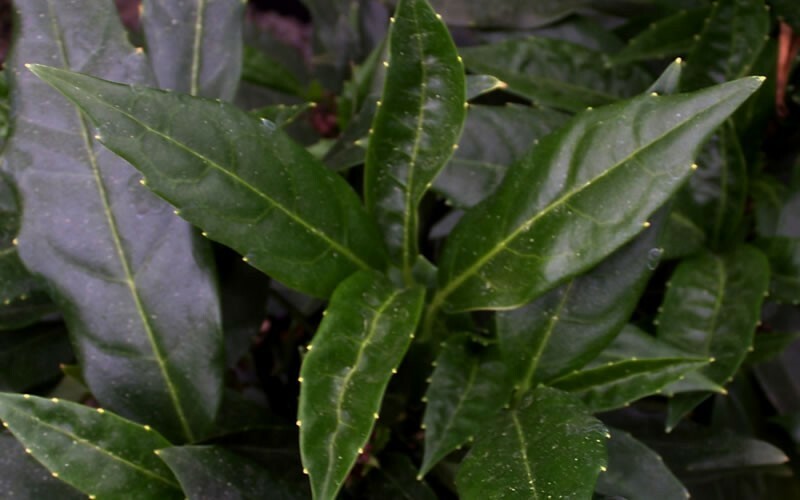 Aucuba are very easy to grow and care for. 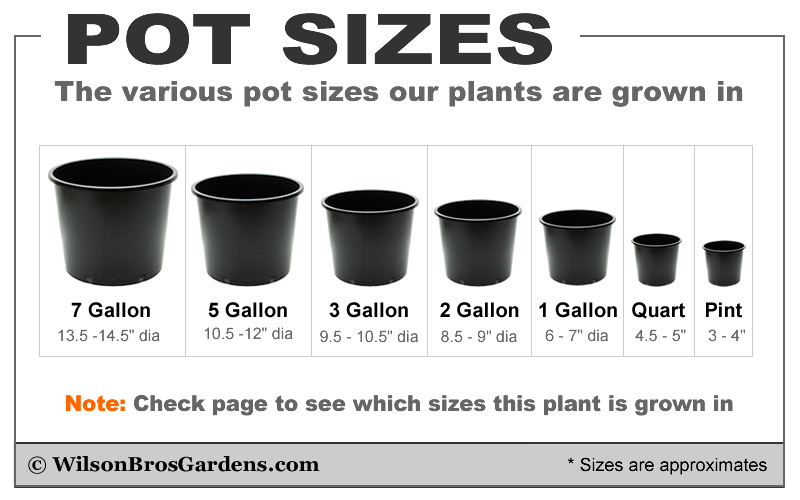 They thrive in most any well-drained soil and full shade to part shade. 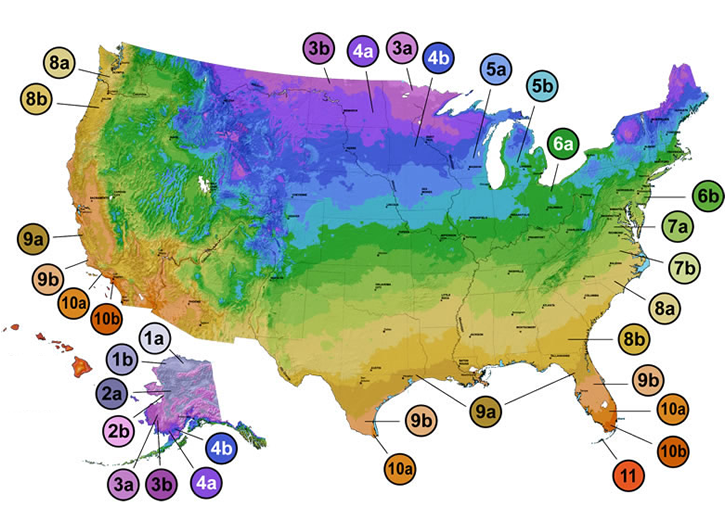 Morning sun is okay but avoid the direct afternoon sun, which can scald the leaves. 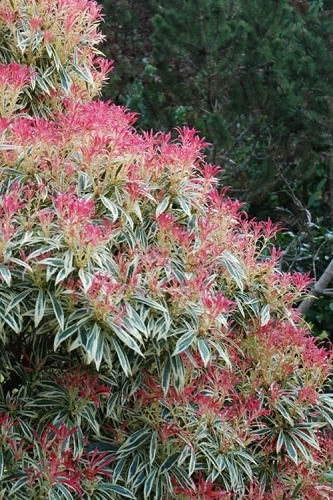 As with so many other ornamental shrubs, Aucuba does not like constantly soggy or wet soils. 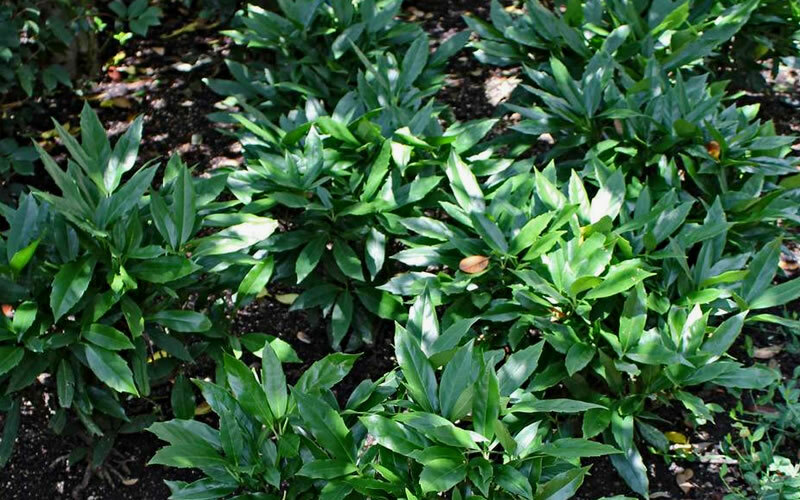 Click on the link below to find helpful advice from our experts on how to plant and care for Aucuba.